There are a variety of reasons why people use Keytek® Locksmith Services; on some occasions it is a matter of emergency (like being locked out of your house or your car) and they require a locksmith straight away. While for others it is for less urgent but equally important work, such as performing a security check or having new keys cut. Along with offering Emergency Locksmiths Services, Keytek® Locksmiths offer a wide range of different locksmith service options, so whatever your requirements, our experienced and friendly locksmiths will provide a solution with maximum efficiency and minimal fuss. Locked out? No need to worry, Keytek® can provide you with a local emergency locksmith. Use our search box to find your nearest locksmith, or give us a call to arrange for a Locksmith Engineer to come out to you. Can you be sure you have all the keys to your new Home? 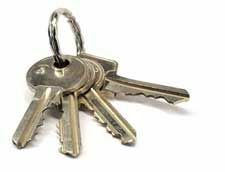 Amid all the upheaval of moving to a new house, it is easy to forget that you may be vulnerable to burglary if all the keys to the property are not accounted for. To secure your home a Keytek® Accredited Locksmith can be booked to come and change your locks at a time that is convenient to you. Call us to discuss about our Moving Home Locksmith Service. 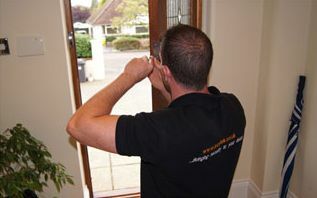 Whether you require the fitment of additional security or frame repairs, our locksmiths are here to help! 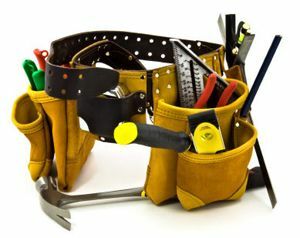 Alongside the emergency locksmith services that Keytek® are able to provide it’s customers, our locksmiths are also able to offer a wide range of carpentry and joinery services. Our accredited locksmiths are experienced in carpentry and joinery and are able to offer the following carpentry and joinery services. 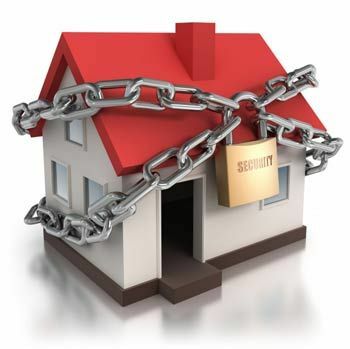 In response to the threat of Burglary, Keytek® offer a comprehensive security check scheme aimed at helping the general public make their homes more secure. Call us to chat about how we can help you improve the security around your home or business. We offer bespoke manufactured lock solutions including master suites and bespoke biometric locking systems. For more information on this and other specialist locksmith services call us on 0800 035 0463 and ask for a member of our Technical Team, or use the Locksmith Services online web form. Good customer service is tremendously important to us, it’s always gratifying to receive praise for a job well done. Read the latest comments about our locksmith services from some of our happy customers.